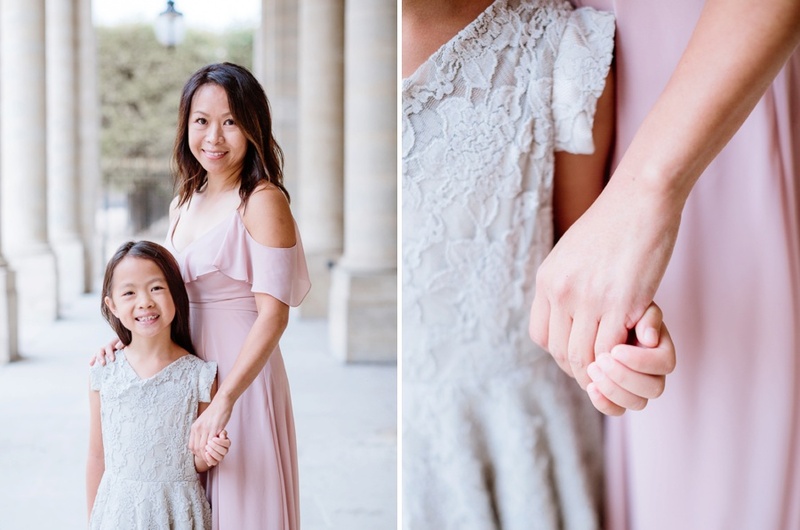 Is there a better excuse for family photos with a little 'je ne sais quoi' than a trip to Paris? Personally I can't think of many. What you receive on your return home are some beautiful family heirlooms that will only increase in value over time. 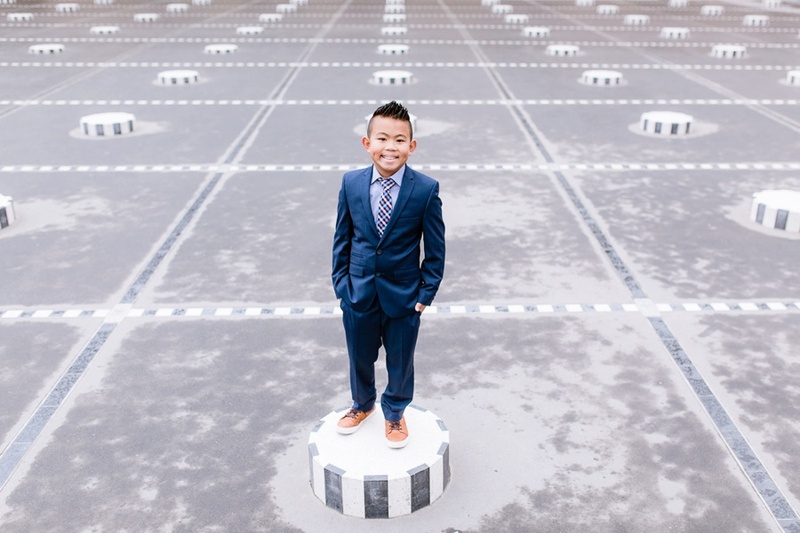 Imagine your children with timeless memories of their first trip to Paris, perhaps even Europe. Imagine your children's children seeing these photos. 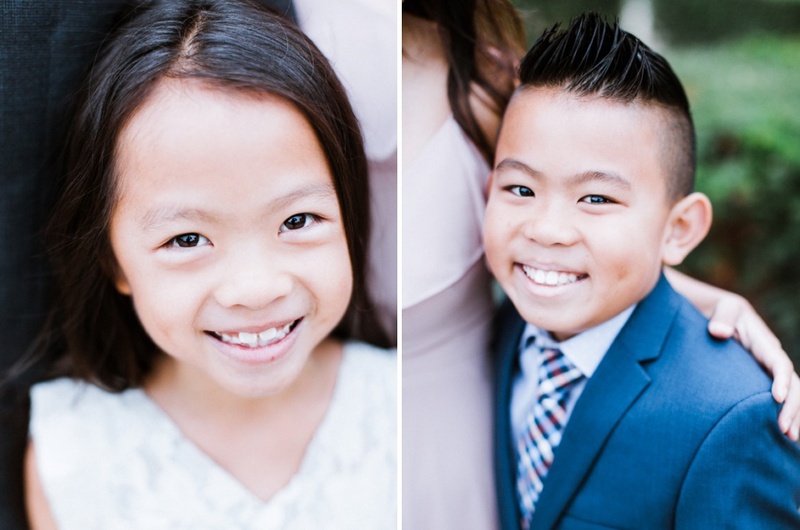 Janet, Sam and their adorable children took time out of their vacation to create some photos that are sure to be cherished for years to come. Here's a handful of images from our time together. 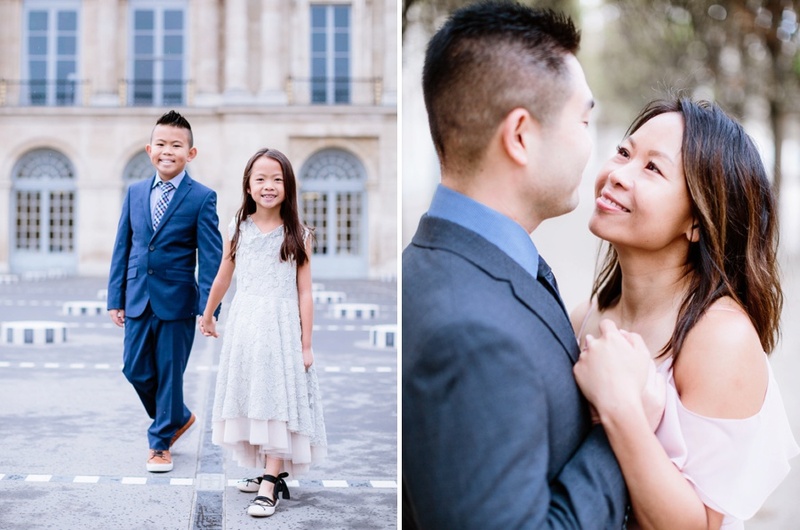 If you're looking for a family photographer in Paris you've found the one! Let me know when you'll be in the city and lets create something timeless together. Inquire here!